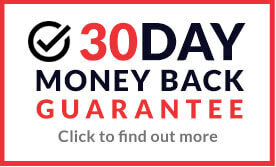 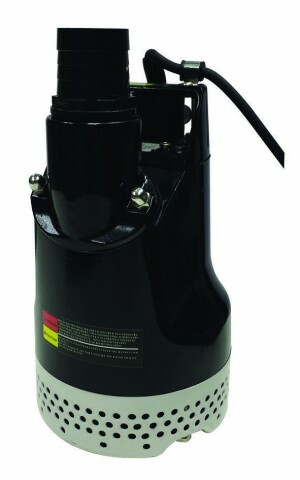 Never go into a job without the right pump, and with MAD4TOOLS.COM, you never have to. 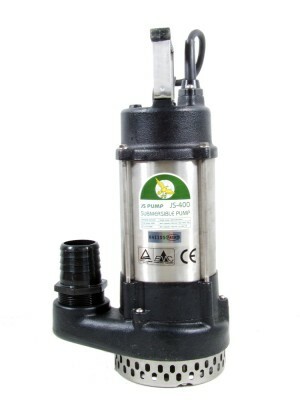 Our comprehensive range of pumps include sumbersible pumps, barrel pumps, water pumps and pump accessories, all from top manufacturers at low prices. 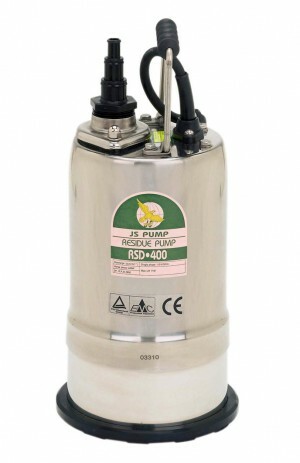 Browse our range of pumps for use on-site - we have a wide selection of water and submersible pumps and also stock chemical pumps, trash pumps and pump accessories. 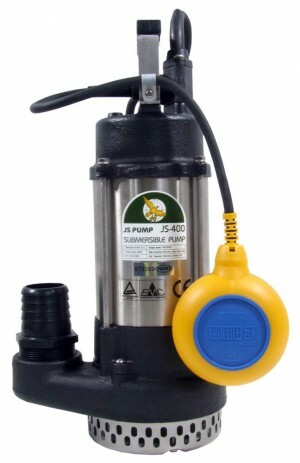 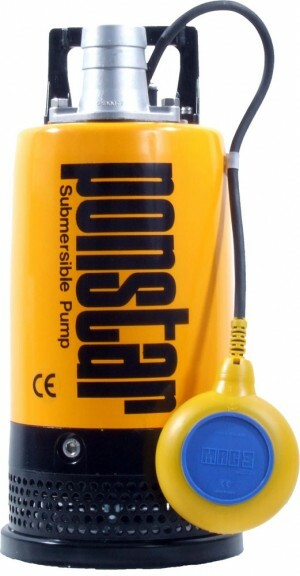 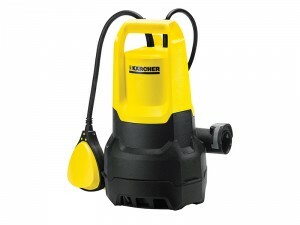 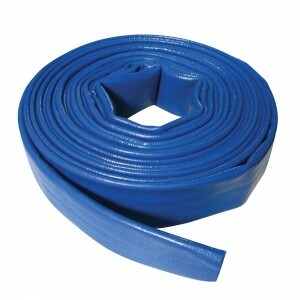 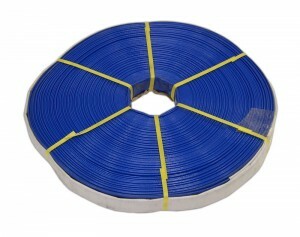 Here at MAD4TOOLS.COM we supply all of these pumps and pump accessories at well below RRP.